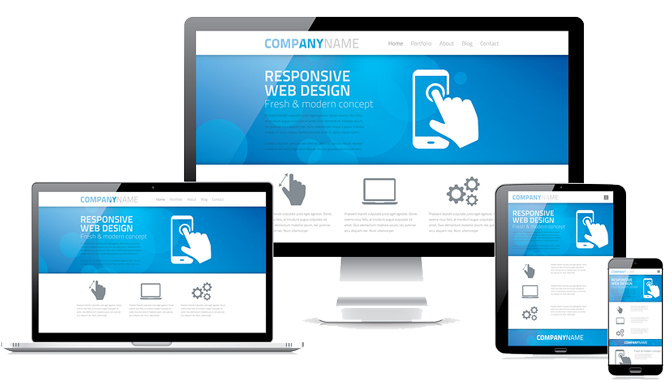 Here at Shining Light, we have always seen the importance of mobile (and tablet) friendly responsive websites! And it now seems Google is a fan as from the 21st April 2015 it will be favouring websites that are mobile friendly in their rankings! Well it’s official! 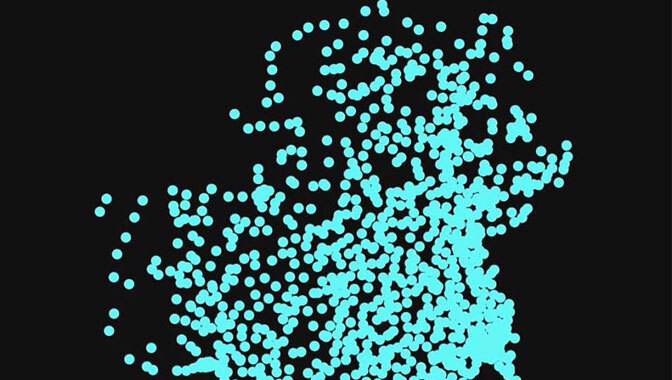 Shining Light is ‘App-Tastic!’ In addition to providing the best marketing and IT services to our customers we are now pretty good at App design! 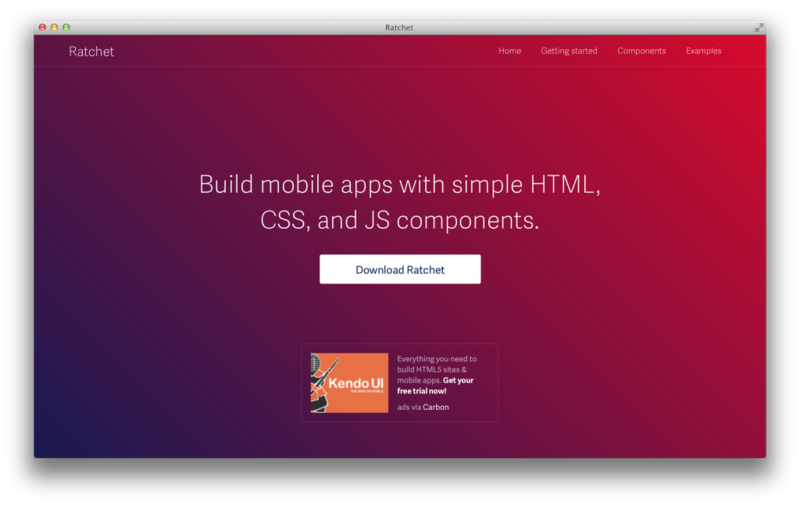 There has been alot of hype recently about the New Ratchet 2.0 Mobile first Framework from Bootstrap. 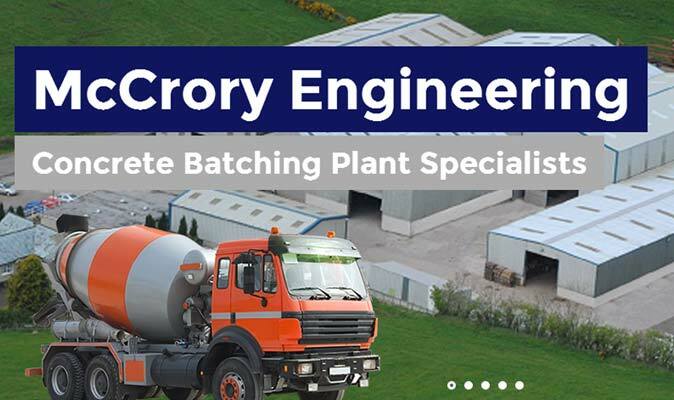 The Shining light team are delighted to welcome on-board a new client… drum roll please… a big Shining Light welcome to McCrory Engineering!! 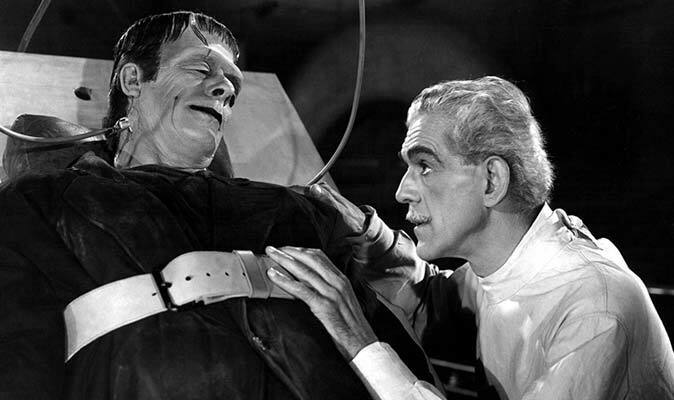 Well OK its not exactly Frankenstein, but we are just as happy that our new website is ALIVE! We will now make it so! Thank you for your kind message! 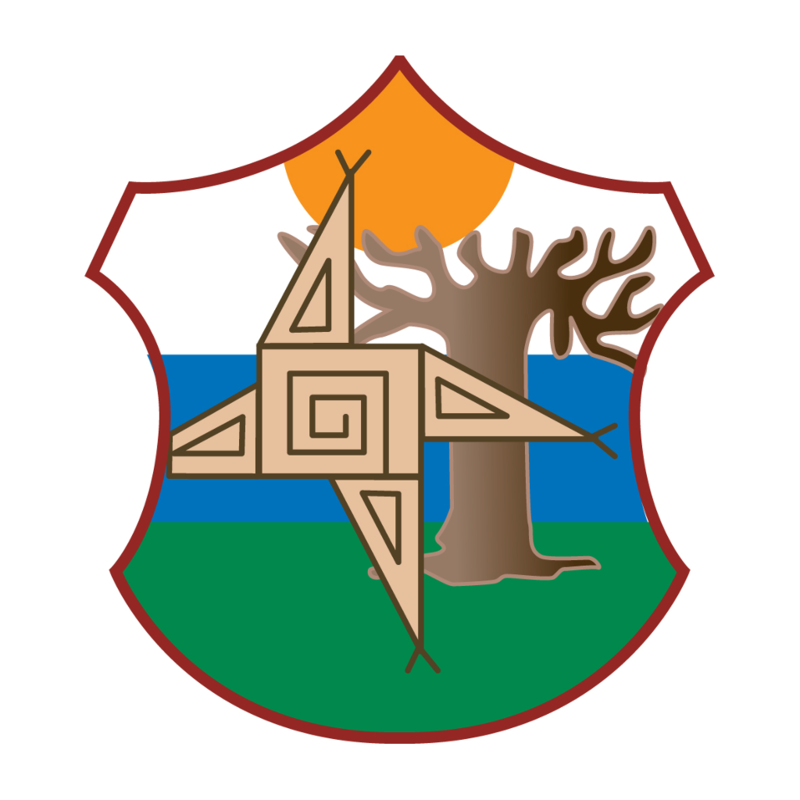 A member of the Shining Light team will get back to you soon.